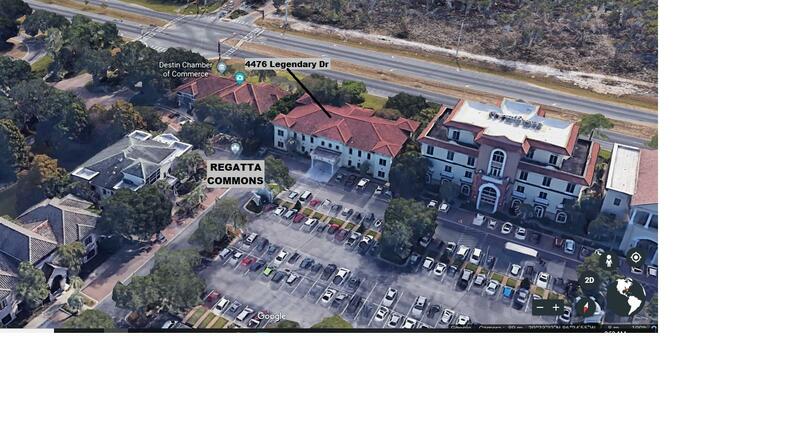 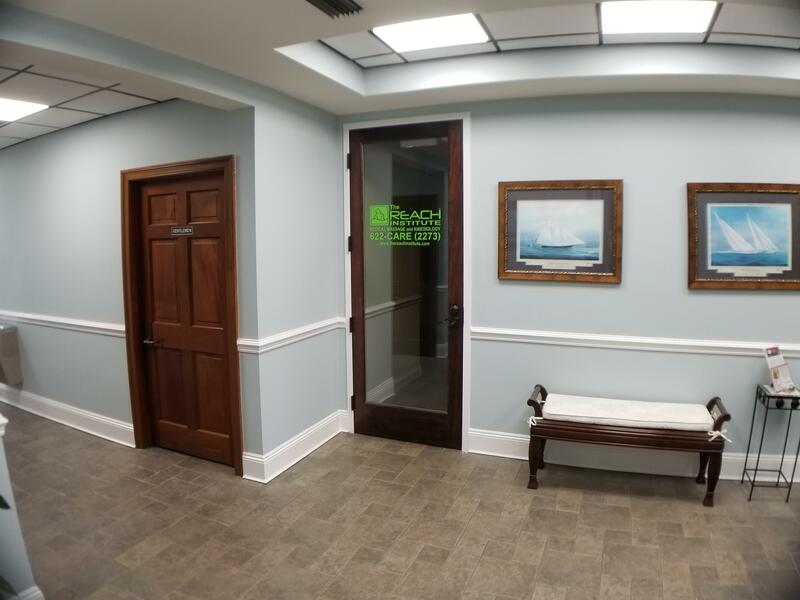 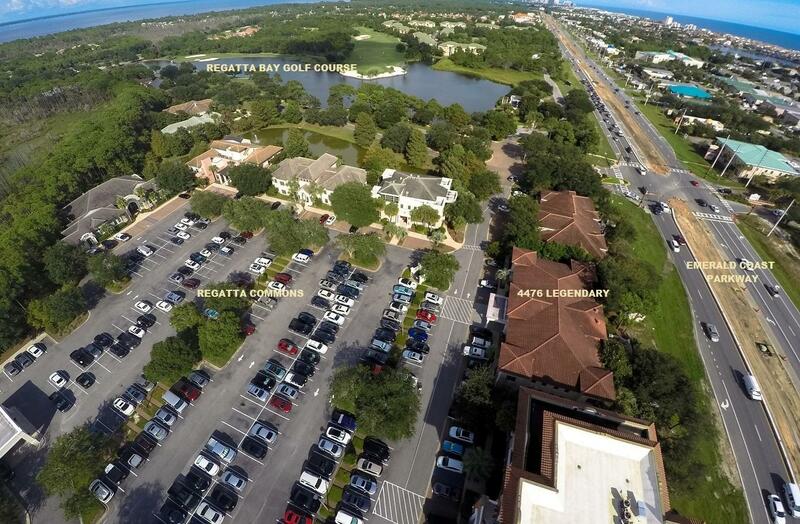 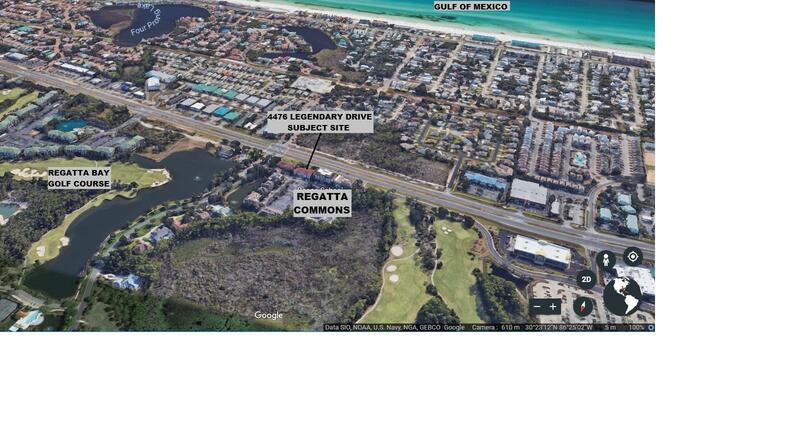 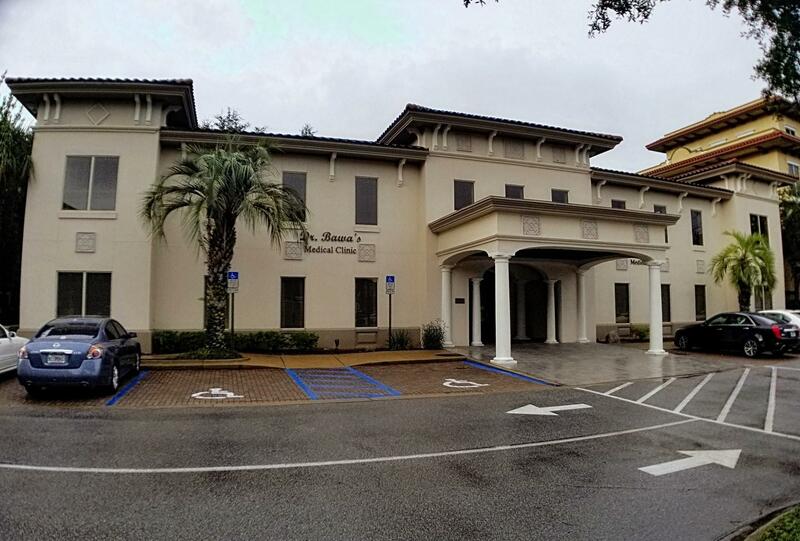 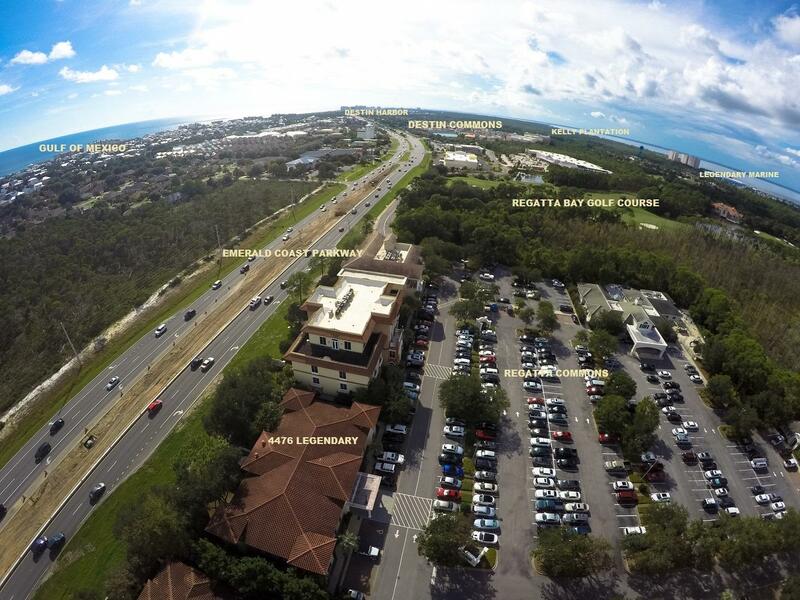 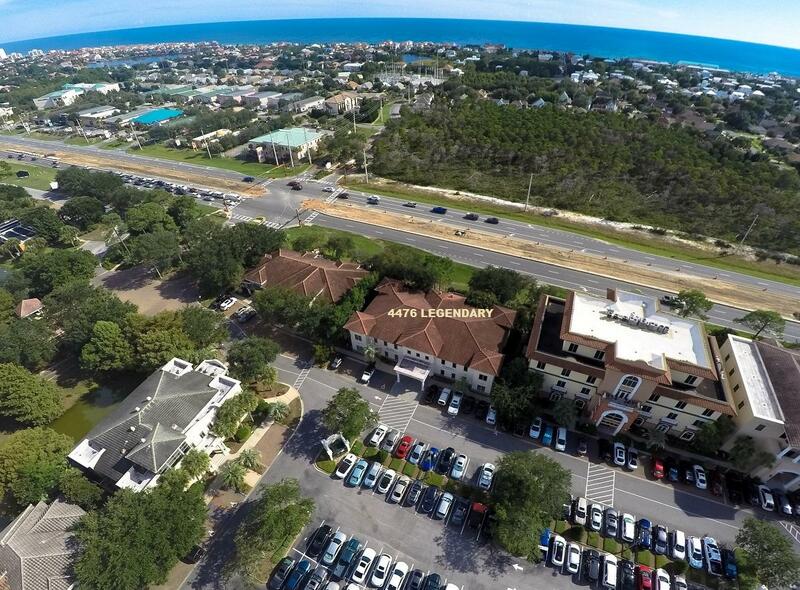 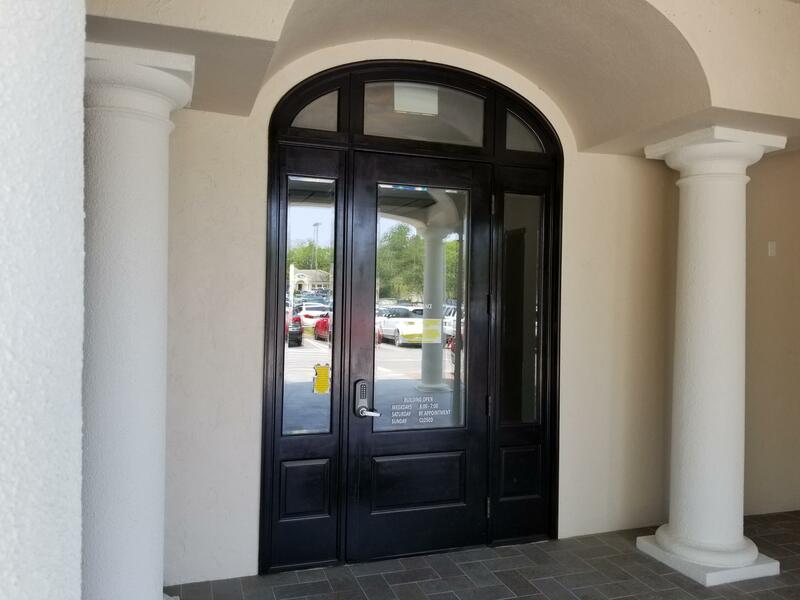 Class ''A'' professional office space located in the most prestigious office complex in Destin, Regatta Commons. 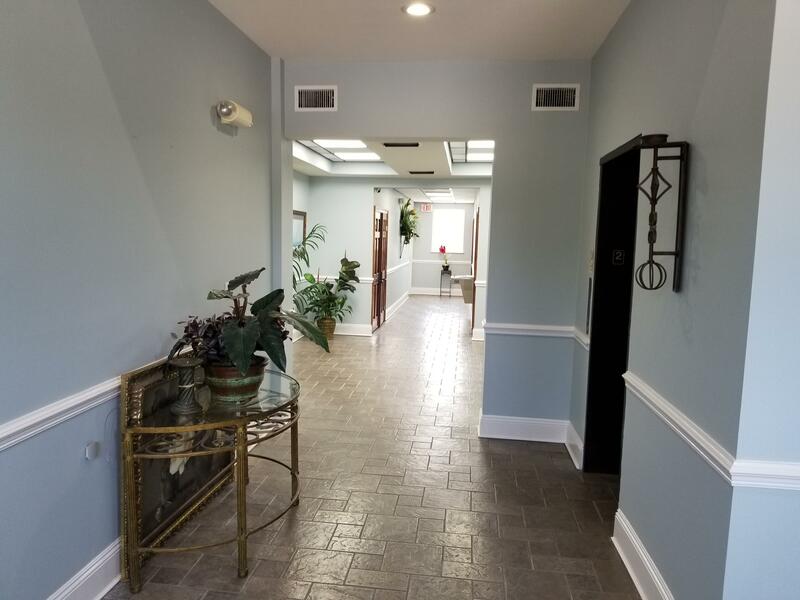 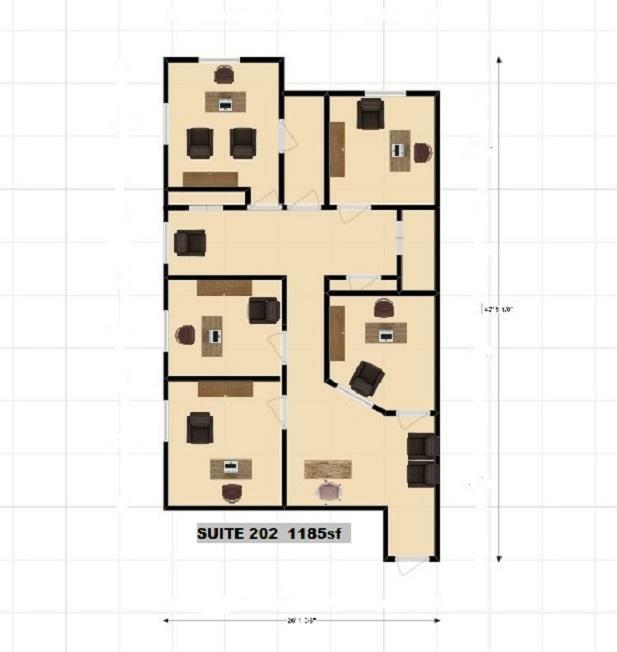 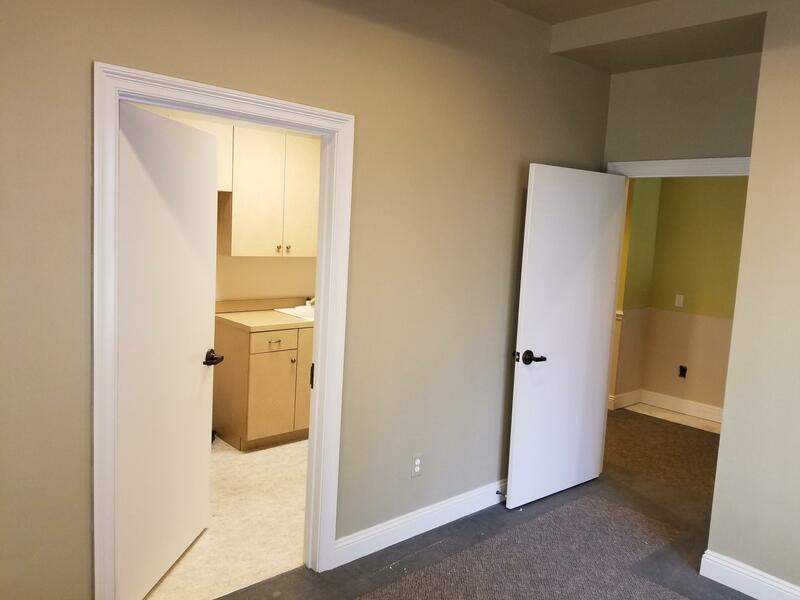 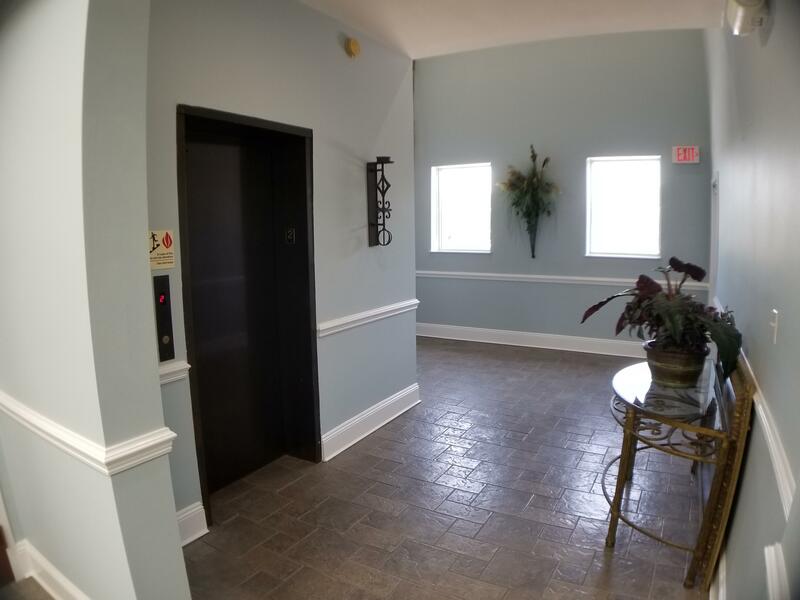 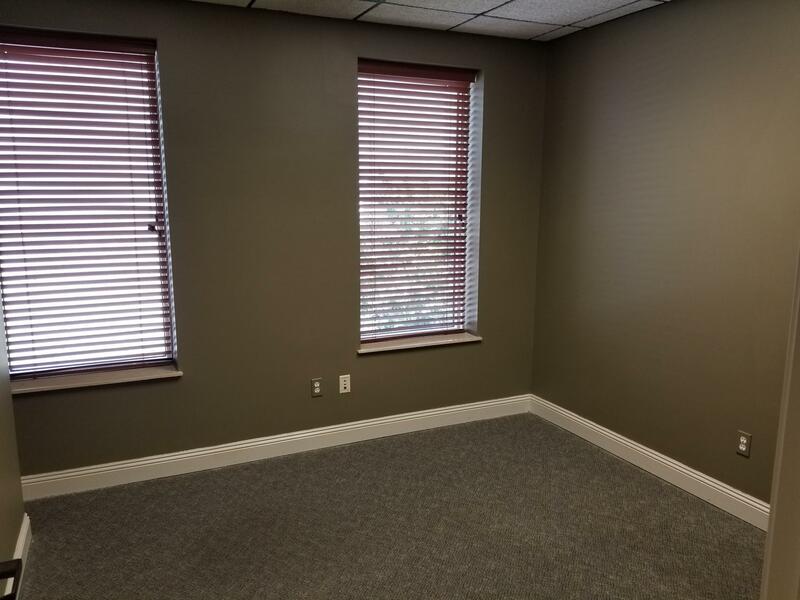 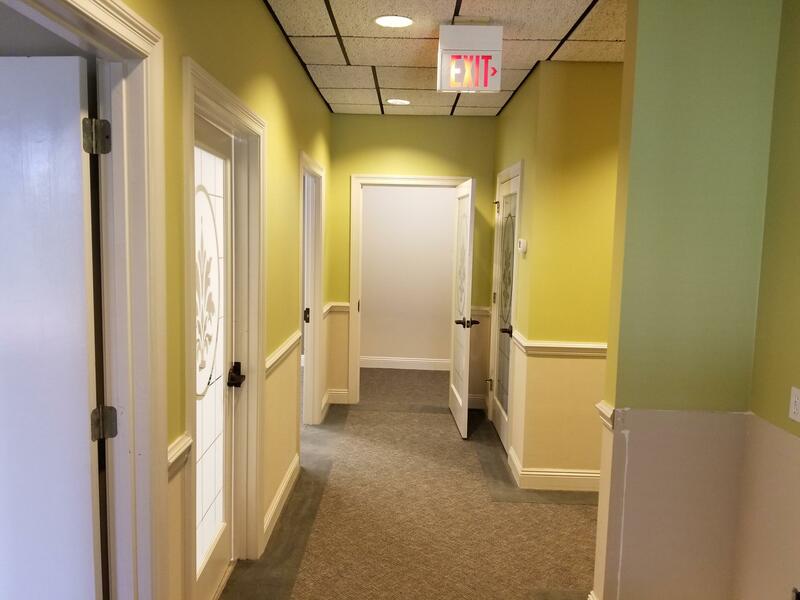 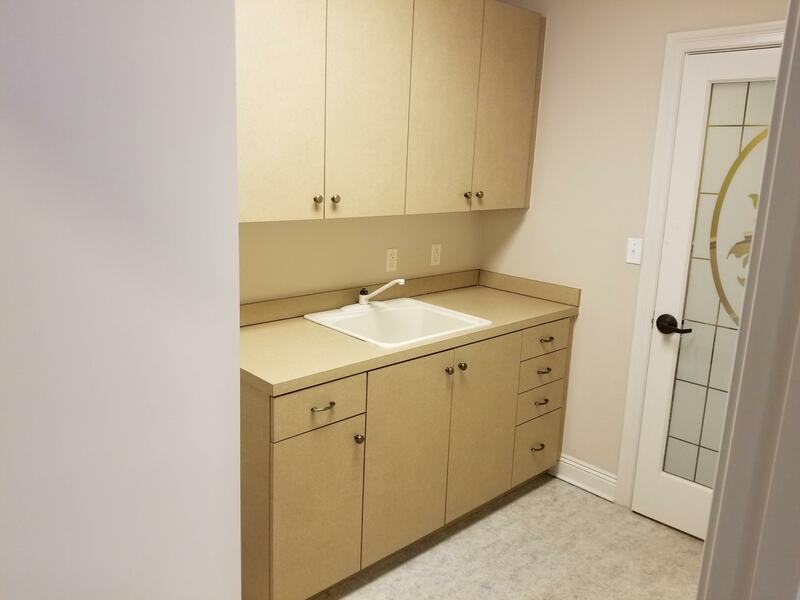 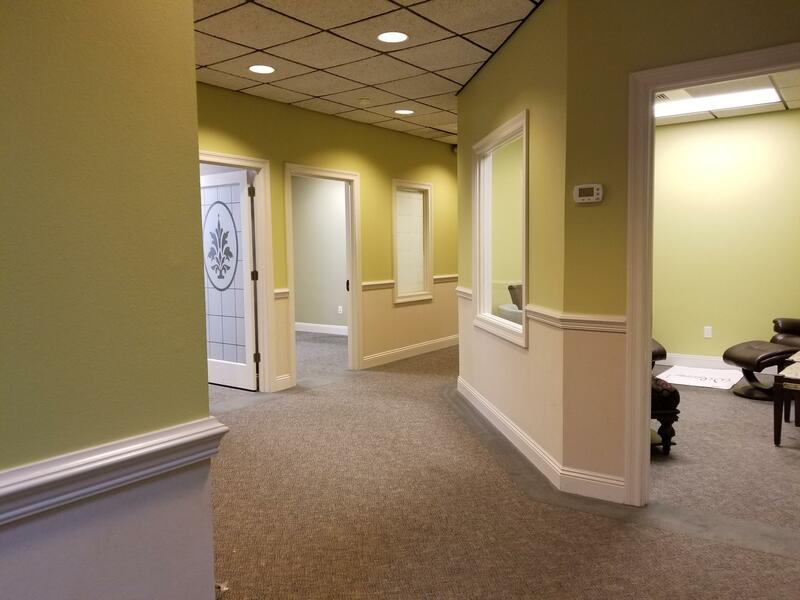 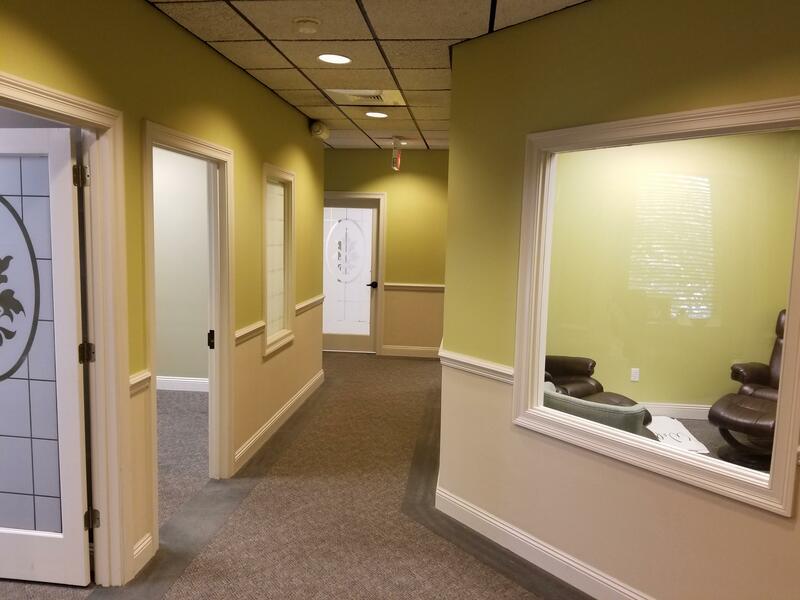 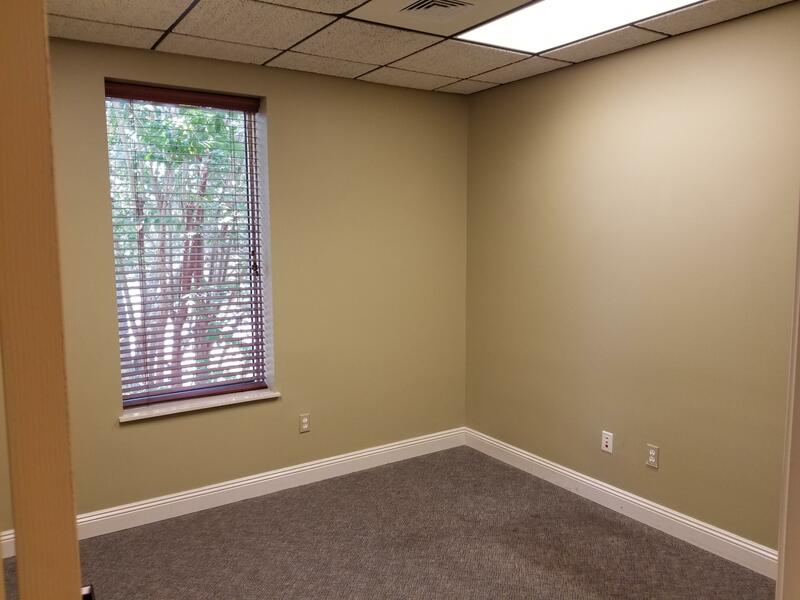 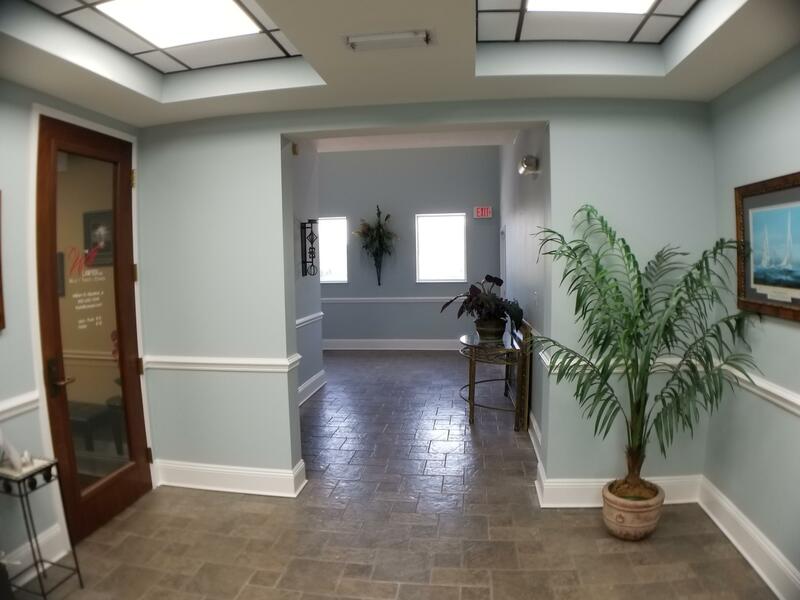 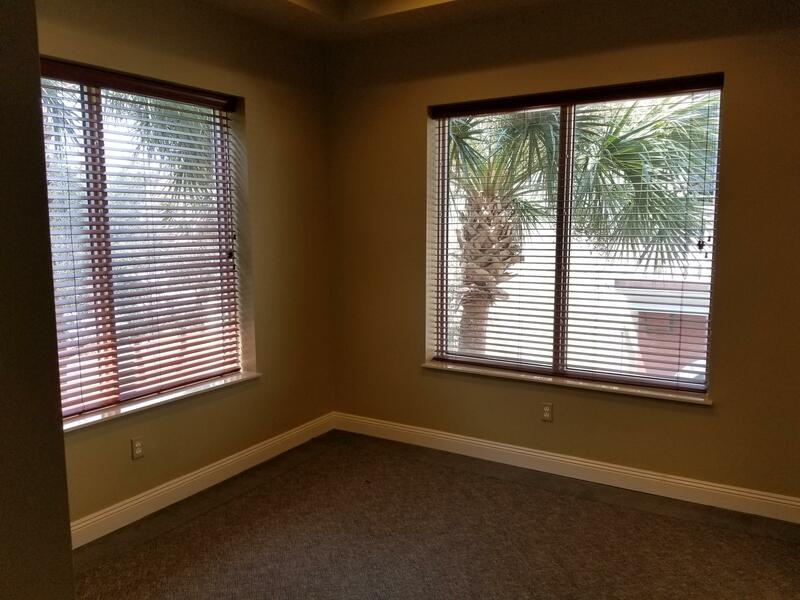 This second floor unit of 1185 sq feet usable and 1315 rentable (RSF), located above Dr. Nitin Bawa's medical practice offices on the first floor, has five separate offices for the professional needing a moderate amount of space, like financial advisors, small CPA firms, and other service types. 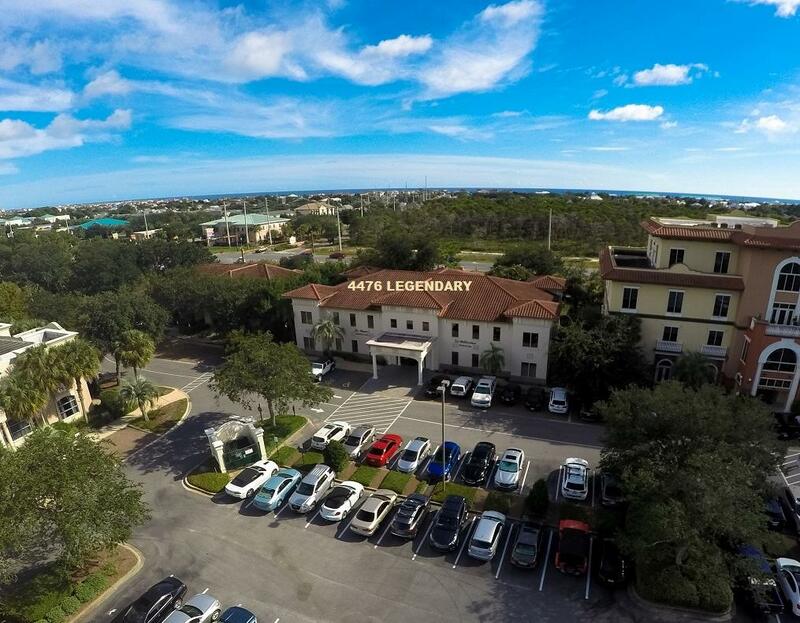 Regatta Commons is centrally located in Destin's financial district close to shopping centers, banks, residential communities of Regatta Bay and Kelly Plantation and Destin Middle School. 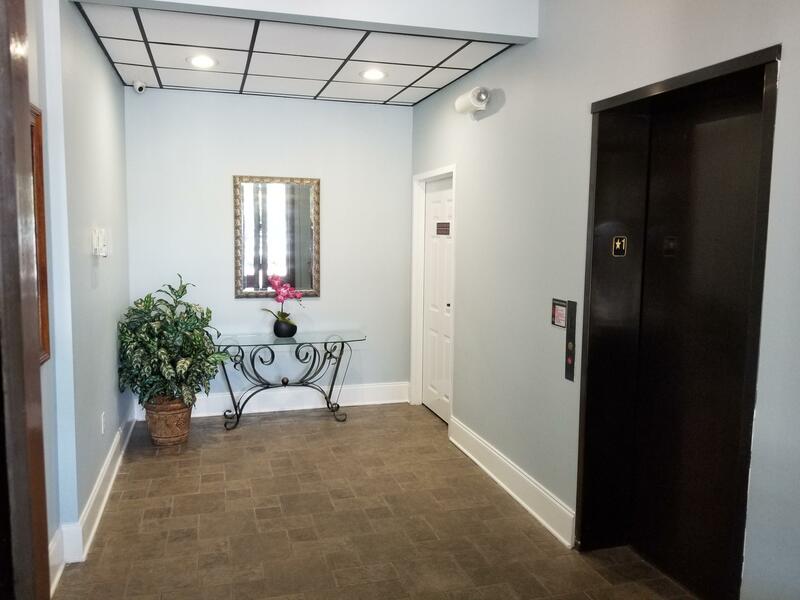 Landlord takes care of ad valorem taxes and all utilities except for cable, internet and phone.